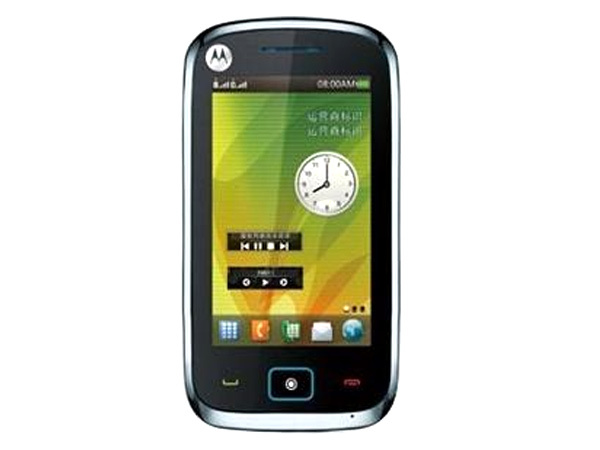 Motorola EX128 is a 3.2-inch Full Touch Screen phone comes in a modish design with Steel Gray covering along with latest features and applications. It has High-Resolution Touch Screen, Dual Sim, 3.0 Mega Pixels Camera with Auto Focus, Micro SD Card with expandable memory. It also includes Stereo FM Radio, Internal speakerphone, MP3/MP4 Player with 3.5 mm headset jack supports AAC, AAC+, MIDI, MP3, H.263, Playback QCIF 30fps, Capture QCIF 15fps music and video formats. It also comes with Audio Recorder, Preloaded Games, Bluetooth, and WAP Browser. 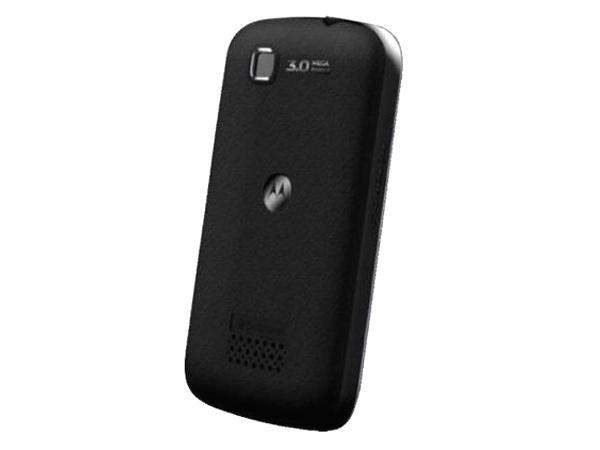 It includes Li-ion 910mAh battery which gives talk time of 200 minutes and standby time up to 250 hours. The handset comes in a dimension of 107 x 57 x 12.8mm which supports GSM/GPRS/EDGE of Class10 and Quad Band 850/ 900/ 1800 /1900 MHz�s frequency.